Earlier this week, Microsoft released Windows 10 for Release Preview channel Mobile creator update, although the official support for this update only 13 sets of equipment, but the company said non support equipment in joining the Release Preview channel can continue to receive updates. But it's not just that, at leastMicrosoftThe statement is complicated. 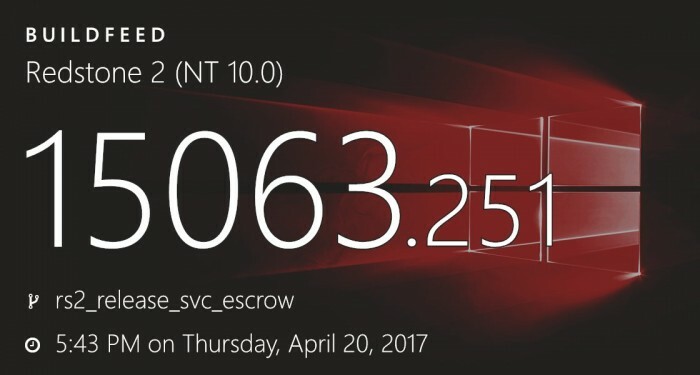 In the Release Preview channel access to the Build 15063 version of the update first need to ensure that the device in Build version 15063. This means that you must first upgrade the device through the Slow or Fast channel, and then switch to the Release Preview channel upgrade. Two days ago, said the user feedback after the switch channel is still unable to get a new version of the update, which LeBlanc said in the tweets will be on the line in the near future, and today officially launched online upgrade. 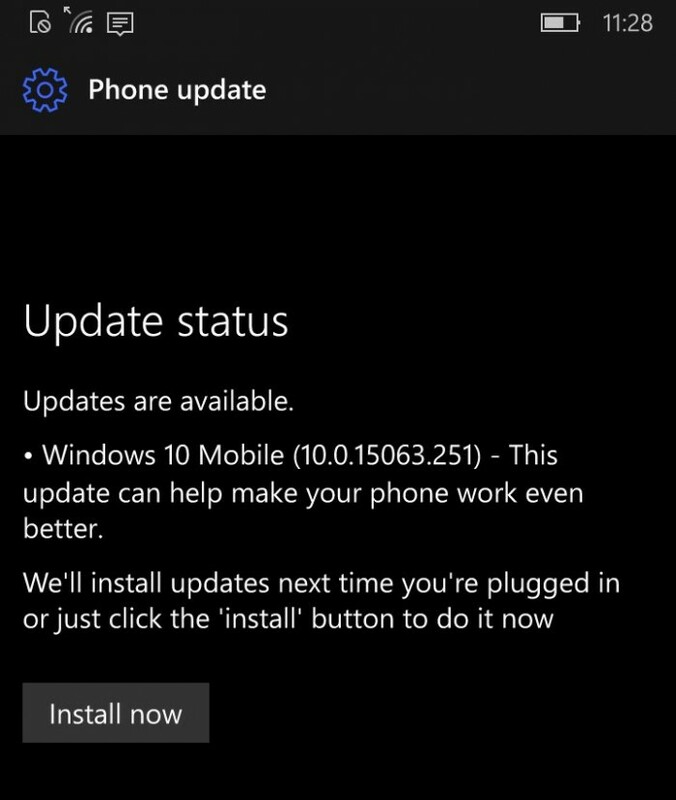 If the non support device has been upgraded to the creator update, now your version number is 15063.138, but when you switch to the Release Preview channel, the upgrade version number is 15063.251. However, it is clear that the need to support the device is no longer the official support of Microsoft, Microsoft team will not collect feedback from non support devices submitted.